The suburb of Prahran in Melbourne is ideal for young people who want to enjoy easy access to the Central Business District. Considered as an alternative suburb, it is where the young including arty professionals, gays, party goers, students and vintage clothes enthusiasts can be found. 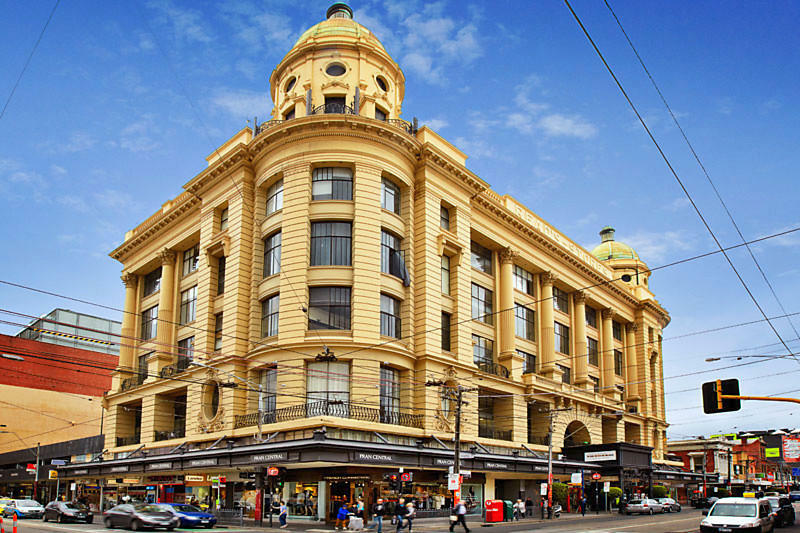 Situated five kilometers south-east of the Melbourne CBD, Prahran is part of the City of Stonnington with a population of 11,191 as of 2011. The suburb’s name was derived from aboriginal words Pur-ra-ran which means “land partially surrounded by water.” The name was given by George Langhorne in 1837. Chapel Street is the commercial area of the suburb which features various fashion boutiques, restaurants and cafes. 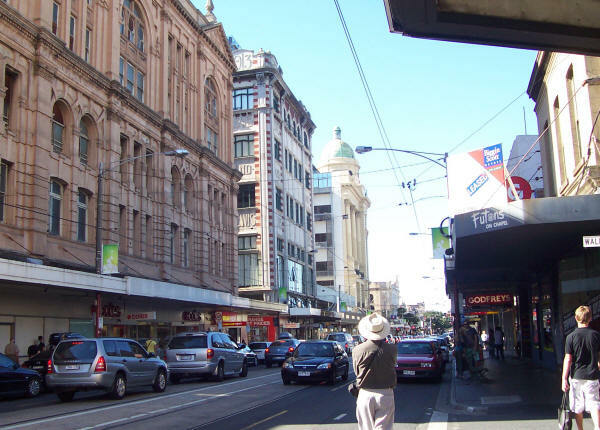 Greville Street is another area where cafes, bars, restaurants, bookshops, clothing shops and music shops can be found. It is known as the hippie community of Melbourne frequented by young people clad in vintage clothes. 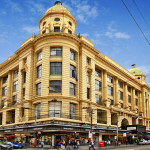 It was during the period between 1890s and 1930s when a huge shopping centre was built in Prahran. Large department stores were then put up along Chapel Street. Entertainment spots such as the Lyric theatre, Royal theatre and Empress theatre also followed. By the 1960s, population grew prompting the Victorian Government to open the Prahran Housing Commission Estate off Chapel Street. More developments, both high-rise and low density, followed thereafter. Perhaps not many people know that many buildings in Prahran boast of remarkable architectural designs that date back to the olden times. Most are included in the Victorian Heritage Register and can be found along Chapel Street. The Prahran Arcade is just one of them. Built in 1889, the building features a lot of details with the original arcade preserved. The Reads Emporium built in 1914 features twin beacons atop copper domes. Situated on the corner of Chapel Street and Commercial Road, the upper levels were converted into apartments in 2005. Constructed in 1910, the Maples Corner was converted into offices in the 1980s while some original decorative features were replaced. The Love & Lewis building built in 1913 was also turned into a mix of offices, retail shops and apartments in 2004. In terms of structures, there are many Victorian architecture including renovated cottages and new apartments in the area. Most homes here are the single storey Victorian and Edwardian terrace types. There are also two-storey terraces homes near the main shopping strips. A high rise public housing estate is located on King Street. By the 1970s, old houses in the suburb were renovated. The next decade saw more developments particularly as many Greek migrants in Prahran took advantage of the rise in property prices. Property boom was experienced in the 1990s when population in the area went up leading to a greater demand for inner-city living. The suburb can be easily reached via public transport. People can take the train at the Prahran Station or the tram particularly routes number 5, 6, 64, 72 and 78.